Clinton condemns Wikileaks disclosure Jump to media player Hillary Clinton has criticised plans by the Wikileaks website to release many sensitive military documents relating to the US-led occupation of Iraq. Wikileaks sharing 'inevitable' Jump to media player A former director of the CIA, General Michael Hayden, has told the BBC that the shift to sharing intelligence has made a leak of tens of thousands of secret US military documents "inevitable". 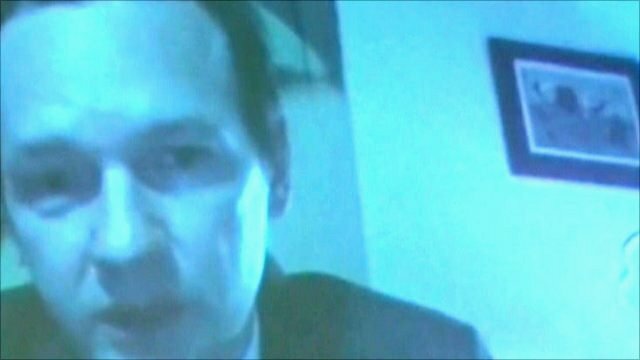 Secret lock on Wikileaks files Jump to media player Co-founder Julian Assange responds to BBC question about why it provides locked files for download. 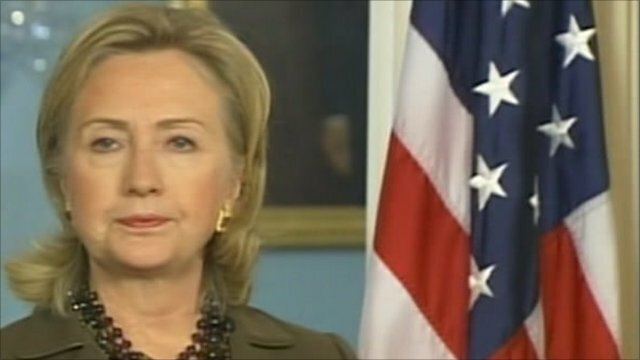 Hillary Clinton has criticised plans by the Wikileaks website to release many sensitive military documents relating to the US-led occupation of Iraq. 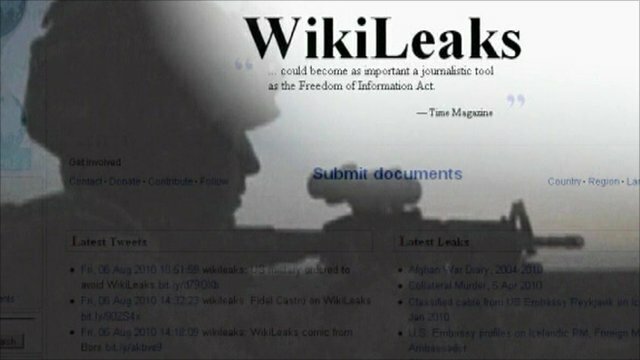 WikiLeaks infuriated the US authorities in July by publishing more than 70,000 secret papers about the war in Afghanistan. Speaking in Washington, the US Secretary of State said she condemned the disclosure of any classified information that threatened national security, or put at risk the lives of coalition forces or civilians.